The Switch was met with the complete opposite reaction of the Wii U. While many expressed concerns over its power and controls, few were confused over what it was or how one might use it. Indeed, the first trailer was dedicated to demonstrating how one might use it, and the various configurations it had. While the trailer did present some ludicrous scenarios, it did the job of getting us to think about how to use it. It’s not hard to imagine a scenario or two where the Switch would come in handy, and these scenarios will differ from person to person. Some may think more about how to use it for themselves, while others may be considering the group implications. Our own imaginations use the the trailer to create the argument that works best on us as to why we need it. In this way, the Switch stands out as a perfect example of how to learn from past mistakes. 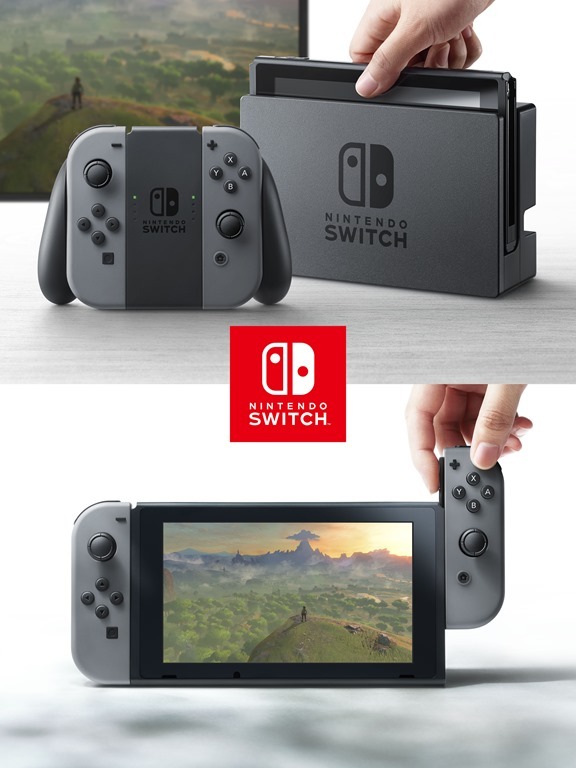 It’s clear Nintendo looked at the failings of their last console, and tried to address how to best counter those with their new one. More than that, however, it shows that they also listened to what people wanted from the Wii U vs. What it actually was. Speaking personally, I was attracted to the idea of the Gamepad as a portable tablet. I was turned off by it needing to be connected to a bulky home unit, however, so I never felt particularly compelled to pick one up myself. From what I’ve heard online, it seems as if this wasn’t an uncommon sentiment. The Switch does use the existence of the Gamepad to its advantage, as the gamepad has proven that a control method in that shape would work. Display units of the Wii U Gamepad are not hard to come across, so it’s likely most have held one at some point, even if they don’t own a Wii U themselves. None of this is to say that the Switch is guaranteed to be good. It’s still entirely possible that the Switch will come out, be a total trainwreck, and sink Nintendo. But it will do so clear in what it is, having accomplished more with 3 minutes than the Wii U did in 5 years.